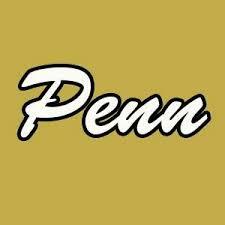 Penn scored a 21-0 victory against Mishawaka in Junior Varsity Football action on Saturday, Sept. 3. Ryan Whiteman and Jeffrey Pawlik each scored on 1-yard TD runs, and Pawlik connected with Brock Boynton for a 10-yard TD pass. Caleb Serwatka kicked 3 PAT’s for Penn.